Really happy with the service we received from Priority Pixels! Really helpful, efficient a great to work with! Bringing their existing website up to date was a priority for the Homefinders Estate Agents team in East Devon. 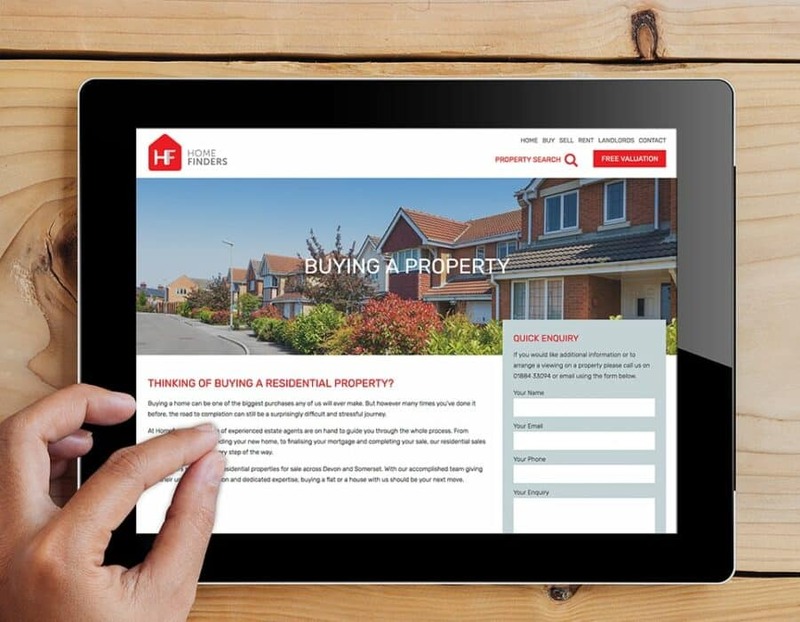 As online estate agencies get more competitive, they needed a new site that gave their target market an easy user experience, with the ability to automatically update property listings, as well as giving the team full access to manage their own content. 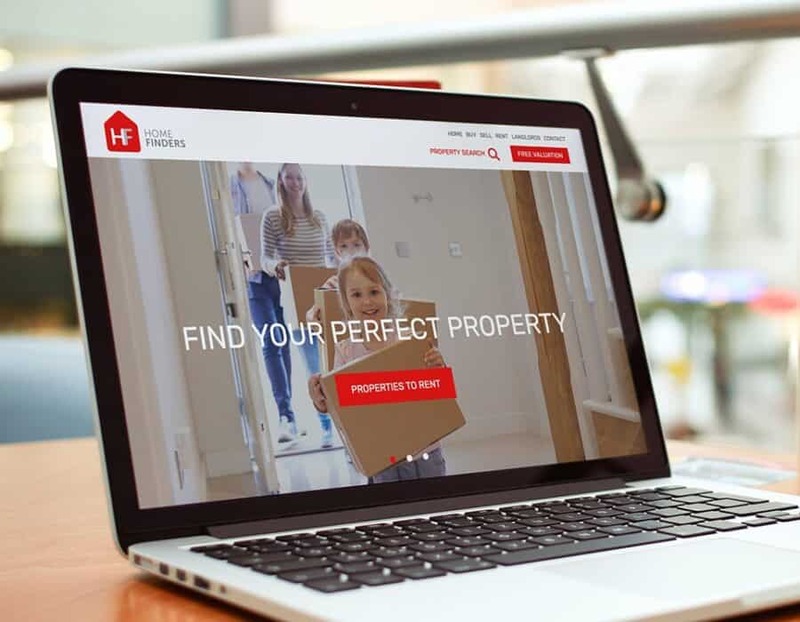 As a successful East Devon estate agency, Homefinders knew they needed an up to date website to compete with more and more online agencies flooding the market. They also realised the need to provide an easy user experience for all site visitors, including a high percentage of their older clients. Another time saving task they wanted to get to grips with was whether the website could automatically update its property listings with new information directly from their agency software, Rentman. An action that could increase productivity for the team, while giving accurate search results for site visitors. Using WordPress, the new site was given a fresh design that had simplicity at its heart. Having a good user experience was a top priority for the team, so we gave special attention to a straightforward navigation structure that was easy to use for every client demographic. We also added a new SSL certificate for complete data security across the site. Being responsive, the site is designed to be just as easily viewed on a phone or tablet, as it is on a desktop. While around 40% of people view websites through mobiles or tablets, Homefinders found that almost 50% of visitors viewed their site this way. So the importance of a responsive site can never be underestimated. Another key requirement for the site was that is should be easy to update. To begin with, we linked the agency?s Rentman software with WordPress. New property listing information could then flow from the software, into an XML feed, and populate the website automatically on a daily schedule. This would result in site visitors seeing completely up to date listings when using the search function. Any non-property pages were created with the Advanced Custom Fields plugin. Managed through WordPress, it gives a fully customised admin area, and allows the Homefinders team to update specific pages as and when they need to. Since the new website has launched, Homefinders have been able to reach a much wider audience, and, through software integration and simple design, have seen a significant increase in business. 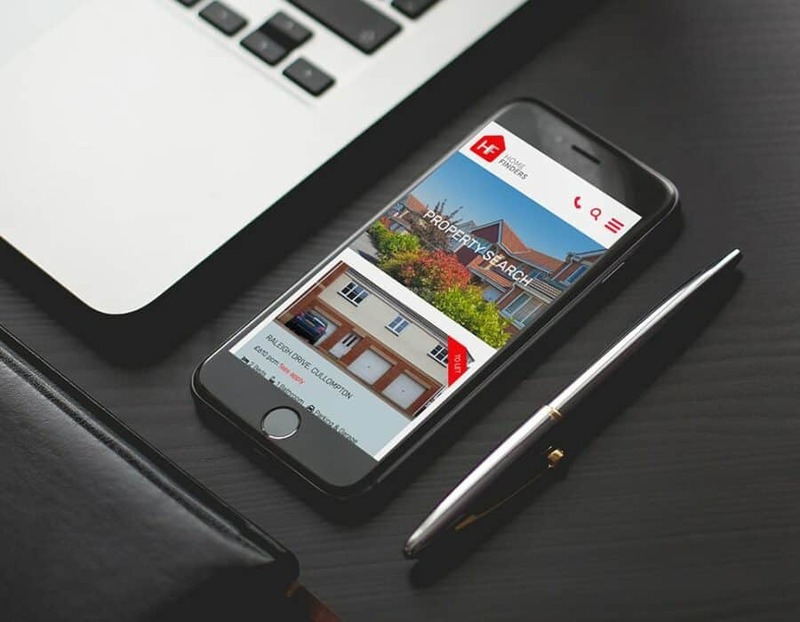 If you?d like more information about how Priority Pixels can create an Estate Agent website unique to your business, get in touch today! Email us on:?hello@prioritypixels.co.uk?or call on?01626 245061.